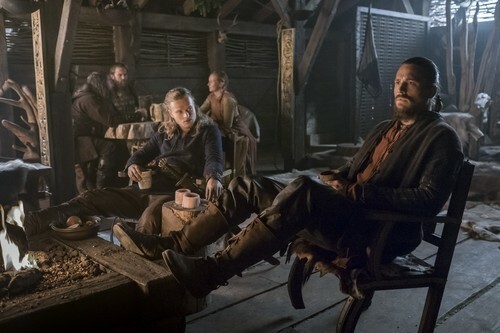 Vikings (4x04) promotional picture. . HD Wallpaper and background images in the Vikings (serie tv) club tagged: photo vikings season 4 4x04 erlendur kalf. This Vikings (serie tv) photo might contain wrangler di cavallo, wrangler, cavallo wrangler, ippovia, horse trail, lippizan, lipizzani, lippizaner, and lippizani.